We've been in business for over 40 years for a very good reason - Our commitment to providing quality product, outstanding service, and demonstrated expert craftsmanship. 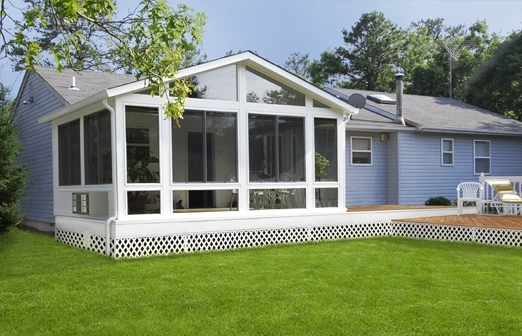 When you choose to work with Colorado Sunroom and Window Distributors, you'll notice that commitment right from the start. 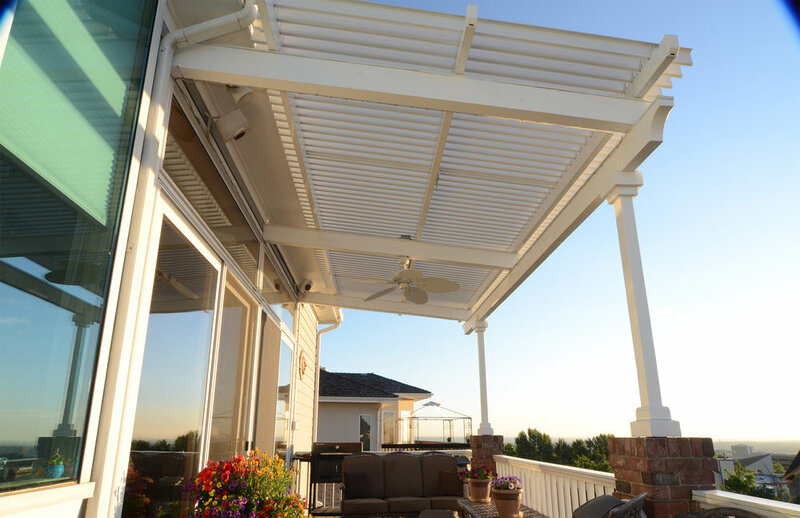 From your first interaction with our dedicated intake specialist and your initial Estimator briefing, through your project consultation and initiation and even after completion - your transactions and business dealings with Colorado Sunroom and Window Distributors will be unparalleled. We pride ourselves on short product lead times and we honor our manufacturer warranties, meaning we service what we sell, for as long as your customer owns the product. While we specialize in Sunroom design & construction projects, we are also an award-winning, full-scale Qualified Home Remodeler with decades of experience. We respect and acknowledge your profession but want you to know that if need be, we can assist you throughout the planning & conception process for any project that requires special knowledge that may be outside of your expertise. We supply only energy efficient, code compliant, industry-preferred product lines for New Construction such as, Windows & Doors, Skylights, Deck & Patio Covers and more. From Pre Construction design & conception through product delivery & job completion - We are committed to the success of our Industry partnerships and strive to create long-lasting, fostering, and mutually contributary business-to-business relationships. Our product lines include vinyl, composite fiberglass, and wood building materials. We take the guess work out of windows and doors as we are the window and door experts. You can feel confident you are receiving the best value vs. product.